Being Taupo's only advanced skin care beauty therapy clinic, we are passionate about caring for our client's and provide education whilst building trust. We offer an array of state-of-the-art aesthetic, anti-ageing and cosmetic services. skinmatters is committed to always delivering the sought-after results. We understand that what you put inside your body is as important as what you put on your body. At skinmatters, we develop therapeutic skin care regimes with our unique, four-step process. Our science-based approach combines scientific assessment with personalised, one-on-one consultations, results oriented skincare products, and treatments with cutting edge technology. Our customised care recommendations are like fingerprints – your plan is completely unique to you and your own set of characteristics - and designed to put you in control of your skin’s health and appearance. Because we are an advanced skin care beauty therapy clinic your initial consultation is a comprehensive interview and skin health assessment. We ask about your lifestyle, dietary habits, energy levels, sleep patterns, medical conditions, and overall health care goals. To get a complete picture of your skin’s current condition, we conduct a thorough physical and digital examination of your skin. Our 3D Visia imaging technology highlights your skin from the inside out, assessing sensitivity, pigmentation, redness, inflammation, bacterial growth, pore size, oil flow, hydration, collagen loss, and ultraviolet damage. Once your skin analysis is complete, your skin care expert shares the results with you, discusses treatment and management options, and explains each type of procedure. We collaborate to create a personalised program focused on restoring and protecting your skin. With your customised skin care plan in hand, we focus on producing tangible results. skinmatters offers highly advanced services centered around your exact skin care needs and goals. We use targeted, nonsurgical, scientifically-proven, anti-aging and skin correction treatments such as medical facials, chemical peels, light therapies (LED, IPL & Laser), collagen induction therapies and appearance medicine (cosmetic medicine). Therapies can be combined or seperate focusing on your specific skin needs and your skins unique blueprint. These treatments produce results much faster than using topical products alone. What starts at skinmatters continues at home. We design an individualised self-care strategy for you to follow, focused on accelerating and enhancing your in-clinic treatments. The recommended corrective skincare products are carefully selected for their active ingredients and ability to deliver noticeable results compared to those purchased in the pharmacy or over the counter. Home care is vital part of your skin health journey: daily skin nutrition improves and rebuilds the health and integrity of your skin, combined with any lifestyle changes required to restore your overall health and wellbeing, its the "full package" to supporting the outcomes you desire. Over time, skin care needs change in response to treatments, biological characteristics, and environmental factors. Our skin care specialists have learned the importance of regular re-evaluation. As you continue on your skinmatters journey, we continue checking in with you, your goals, and your needs. We track your results in our private records, allowing us to fine-tune your treatment plan and empowering you to maintain your vibrant, beautiful skin. skinmatters therapies and treatments come from a medical background and understanding of what clinically works for long-term skin health. At skinmatters we use the best skin care products and treatments that satisfy our discerning and critical eye as to what provides proven, cutting-edge technology and sound skin science solutions. 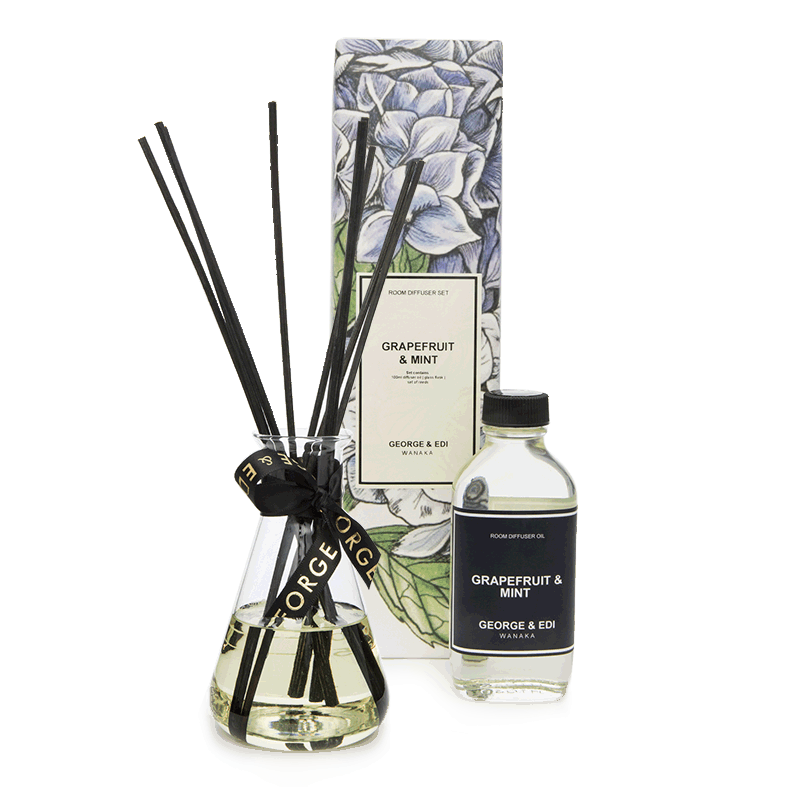 We also offer some gift products for your home or loved one - GEORGE & EDI and Ecoya candles / room diffusers. 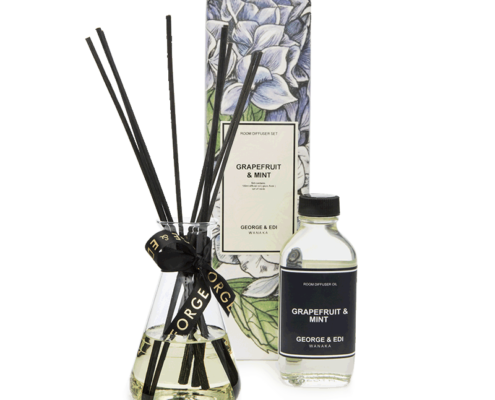 George & Edi reed diffusers enable you to have a beautiful fragrance in the background of your home. Perfect option to protect your skin daily. 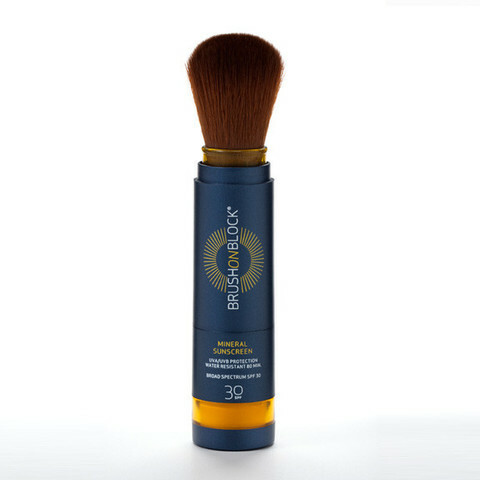 SPF30 mineral powder sunscreen. 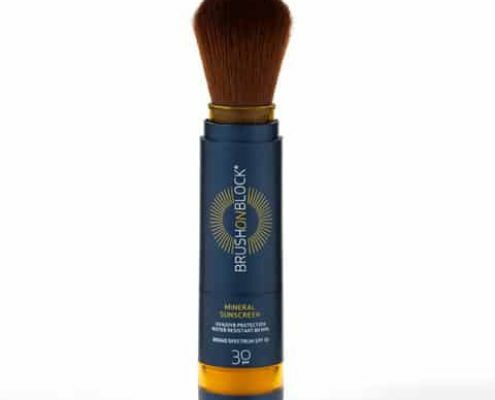 The fantastic brush pops out and you are able to brush on your sunscreen.